One down, 499,999 to go! 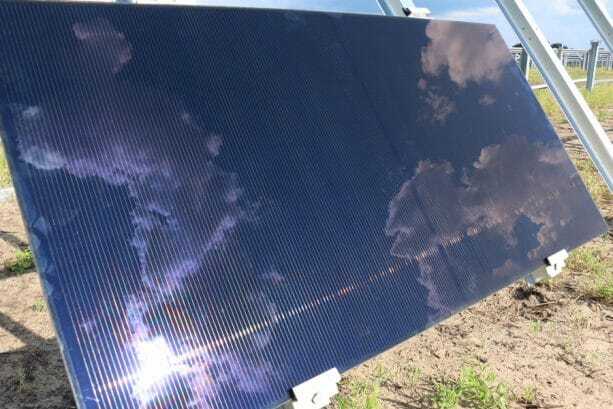 We are excited to announce that the first of half a million solar panels was recently installed at the previously-announced new 270-acre, 50-megawatt solar facility, which is being developed in collaboration with the Reedy Creek Improvement District and Origis Energy USA to provide power to Walt Disney World Resort. When completed in just a few months, this facility will, on average, generate enough renewable clean energy to equate to powering two of our four Disney theme parks here in Central Florida. This project marks another milestone in our commitment to conservation and environmental stewardship here at Disney, a tradition that began with Walt Disney himself and has continued with the dedication of our Cast Members today. 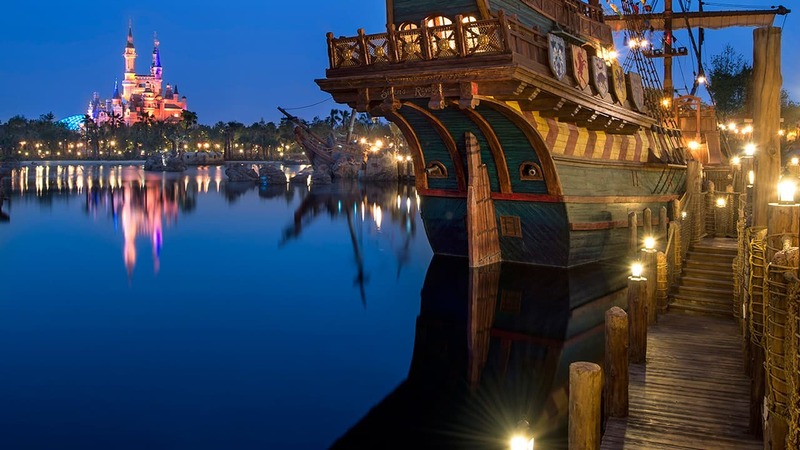 And, as mentioned in the recent New York Times article highlighting this project, Disney’s sustainability leadership is providing inspiration at a global level. I visited the construction site along with several other members of the project team to celebrate the exciting milestone of the first panel being installed. It was so thrilling to see the progress that’s being made on this new solar facility – helping us achieve our environmental goals while meeting the power needs of our business. Cast Members from Disney’s Animal, Science and Environment and Horticulture teams are playing an integral role in the development of the facility, including their efforts to make the site pollinator friendly and safe for endangered species of butterflies, bees and other insects. This is just one more way in which we’re using renewable clean energy to bring Disney magic to our guests Be sure to keep reading the Disney Parks Blog and follow the Disney’s Animals, Science and Environment Facebook page for additional updates. Awesome! I didnt even think of the pollinators, now I’m curious. I know that there is a Mickey shaped solar facility also on property. Is the power produced at that facility also used to power parts of Disney World and if so how many megawatts does it produce? I am very pleased the Walt Disney Company is taking the initiative to add solar energy to their power grid. Showcasing state of the art technologies while leading by example. This was the promise of EPCOT, the city. Welcome to the blog Ms. Angie!